Hope the sun shines soon for you!! Brings back memories of a time I was stuck on a lake in Canada under a terrible storm. So bad even the loon tucked against the side of our boat. 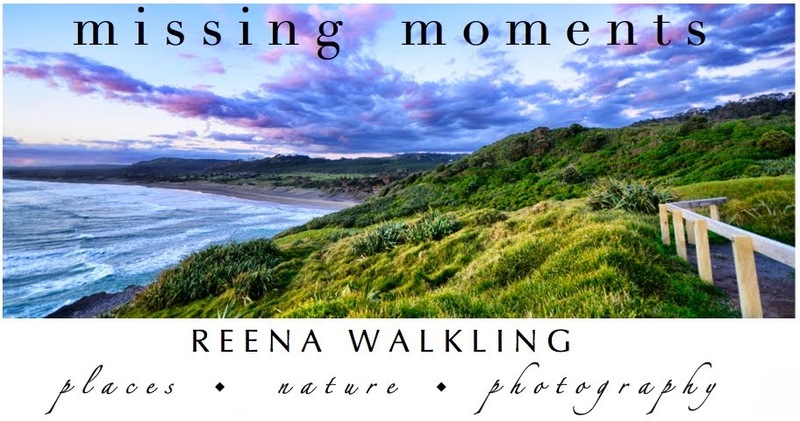 Great shot and the perfect words, Reena, as always! We're getting some rain, too, but not as heavy or as much as a couple of weeks ago! Hope you "dry out" soon! Perfect verse with the image. Lots of rain expected here today, too. Ooo, neat image which hardly appears to be a photograph. Having nice warm sunny weather here again in northern California but you probably didn't want to read that. Your poem is perfect for your image, well done! I hope the rain stops for you to go out and play! This is simply beautiful, both the photo, and the poem. hope you find those seas of sunshine...smiles....been hot and then rainy every day this week....just dont let the boat fill up with water...smiles. Hi Renna...It doesn't look good does it, just when I think it is going to stop for awhile it starts again!! So sorry that your dinghy is just sitting there waiting for the sun to shine, but it is a interesting photo!! Nice poem too ..to bad it isn't about sunny days on the bay!! the sunshine is the brightest and warmest after a good rain. But you make the wait so attractive, Reena! Great words and photo! If you could send some of that rain out this way, it would be greatly appreciated. Someone is looking for rain, someone for sunshine. makes for a photo just as gorgeous as a though. What beautiful words. I'm guessing you're having a rainy summer like we are? 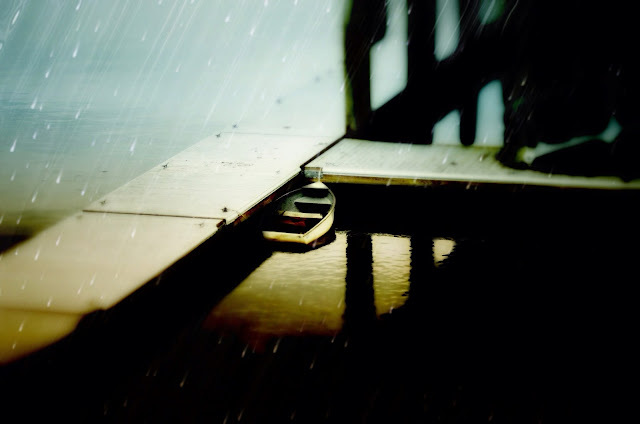 Poem and photo give me a rainy-day feeling. Send some my way! So nicely written. My Mom in the Mid-West speaks of rainfall in every conversation by phone. Amazing how many months this pattern has continued! I'm sorry about all your rain!! It is raining today with predictions for the same all weekend. It's OK here as we haven't had much but I know it gets tiring after awhile doesn't it? I swear it is raining everywhere. And especially on weekends! And stay where you go, damn it! Far too much rain and far too little sun so far this year. I hope you get some happy sunny days soon! That's a lovely shot. Hope the sun has come out! Oh, this is just wonderful work! I love your poem. You are one talented writer my friend. certainly makes for some lushness. mold too but i won't talk about that. Both the words and the photo are beautiful!